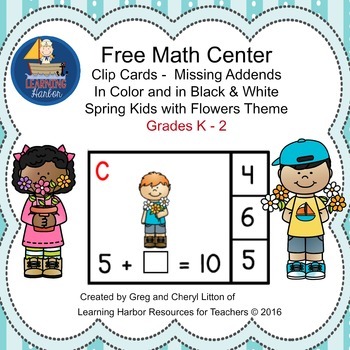 Students will love these math task cards. They answer by clipping a clothes pin on their answer choice. This packet is great for math centers or stations, math rotations, and guided math. • Laminate and the cards will last for years.